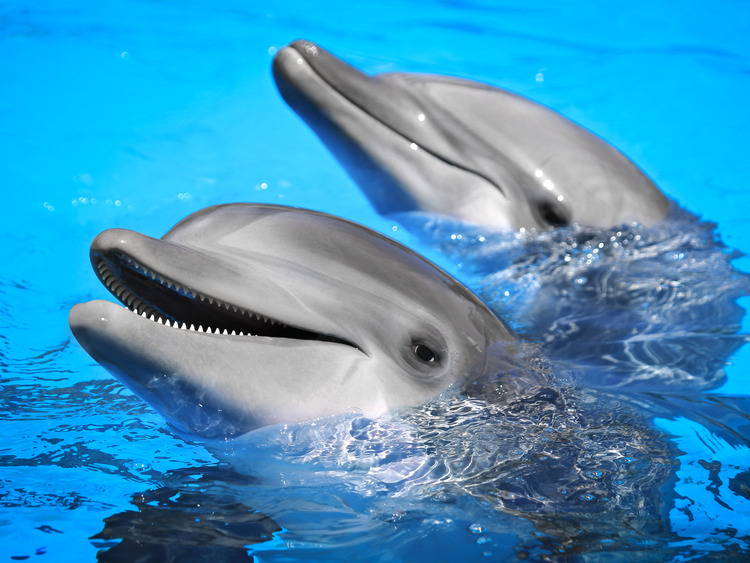 We will spend an unforgettable day at Ocean World, where we will have direct contact with dolphins in the water, stroking them and playing with them! We will end the day with a choice of relaxing or entertaining activities. We will leave the port and travel to Ocean World, the biggest water adventure park in the Caribbean, where we will enjoy some exciting experiences of the marine world. We will head to the dolphinarium within the large complex, where we will prepare to experience the incredible thrill of direct contact with the dolphins, which will amaze us with their intelligence and playfulness. After a short introduction to find out more about the dolphins and the important rules for our safety, we will enter the water up to our waists and interact with the dolphins for 30 unforgettable minutes. The water is shallow so it doesn't matter if you can't swim. Before we know it, we will be making friends with the dolphins who will entertain us, play with us and even let us stroke them. We will grab onto the fins of our sweet, cheerful friends, we will feed them by hand and we will get an amazing kiss from them to seal our friendship. The surprises don't end there: there are so many options available at Ocean World! We can have fun snorkelling in the lagoon, discovering brightly coloured fish and the incredible underwater flora; or we can enjoy a dip in the pool or relax on the beach on the sun loungers reserved for us. We can watch various animal shows including sea lions and sharks, not to mention our old friends the dolphins. We will also seize the opportunity to enjoy a pleasant walk through the rain forest, where we will encounter macaques, toucans and lovebird parrots with their colourful feathers. The price of the excursion includes return transfers and entry to the park.